The Combined Martial Arts Academy was originally established 30 years ago in the Boston, MA area, and now resides at 305 Broadway in Everett, MA. In 2003, the CMAA became the first Brazilian Top Team (BTT) affiliated training center in the United States. (Brazilian Top Team is one of the pioneers in Mixed Marital Arts and one of the most successful MMA Teams in the world). With the growth and expansion of the Ultimate Fighting Championship, Mixed Martial Arts and Brazilian Jiu-Jitsu, João Amaral Miranda aand Daniel gazoni decided to organize the Combined Martial Arts Academy BTT Boston. The purpose and goal of the CMAA is to provide a single facility and organization that brings together experts in multiple martial arts disciplines. The CMAA has the most extensive variety of martial arts training available in New England, offering Brazilian Jiu-Jitsu (GI), No Gi Grappling or Submission Wrestling, Muay Thai or Thai Boxing, Karate, Capoeira, and Mixed Marital Arts (MMA). The American Fight Center BTT Academy was originally established by Joao Amaral as the New England Brazilian Jiu-Jitsu Academy (NEBJJA) in 1997. In 2003, the NEBJJA became the first recognized Brazilian Top Team (BTT) dojo in the United States. With the growth and expansion of martial arts and the recognition of the value of multi discipline training, Joao Amaral decided to organize the American Fight Center BTT Academy. 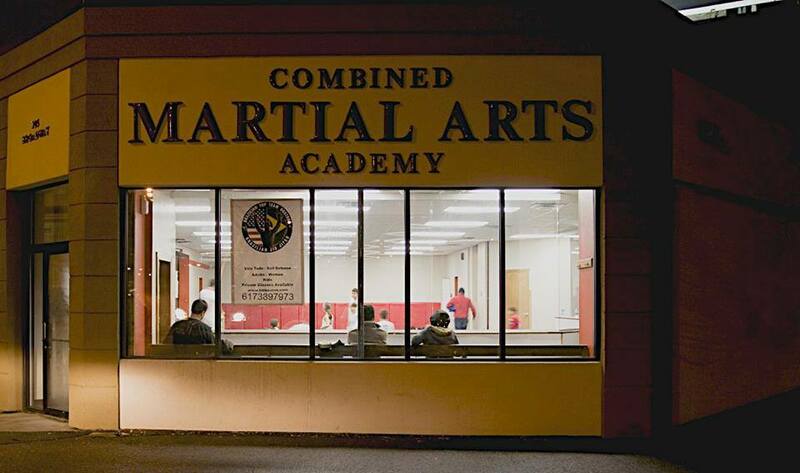 The CMAA offers the most extensive variety of martial arts training available in New England.